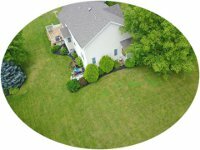 We take care of your lawn and landscaping so you spend less time doing yard work and more time enjoying your summer. 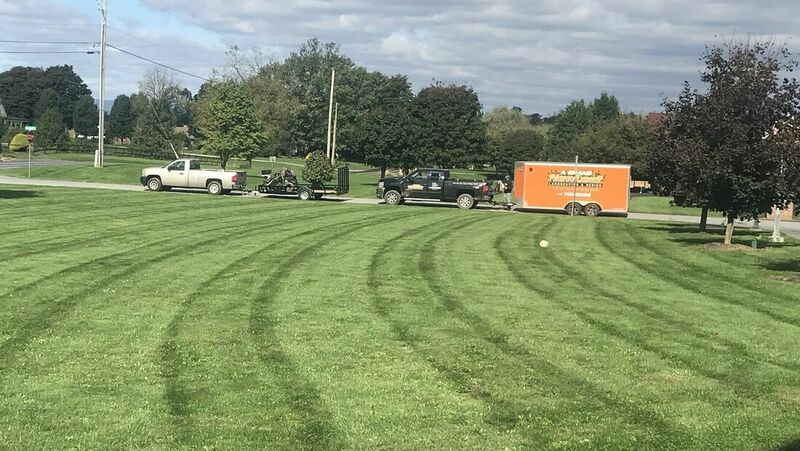 Our mission is to provide high-quality and complete lawn care and landscaping services to both commercial and residential customers across south central Pennsylvania. 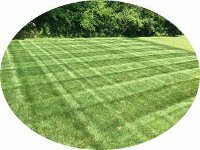 Residential and commercial lawn care services including mowing, fertilizing, and weed control. Softscapes and hardscapes designed around your lifestyle and integrated with nature's beauty. 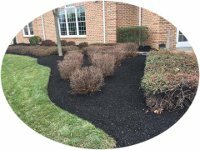 Delivery and installation of mulch to prevent weeds, retain soil moisture, and promote plant growth. Our lawn care cost estimator allows you to plan your services and estimate their costs with a few clicks. Please support us and our lawn care services by voting for A Brand New Leaf Landscaping for 2019 Simply the Best Harrisburg. Voting begins April 15, 2019. ​These guys are awesome. Called today and they called back within mins. My yard was mowed before I got home. AWESOME prices, GREAT service, and RELIABLE. DIY lawn care is not easy. Our tips can help you be more efficient with lawn maintenance and better able to keep up with landscaping around your house.